The Library of Cake Tins is a FREE hire library. You can loan a tin or donate a tin to the collection. 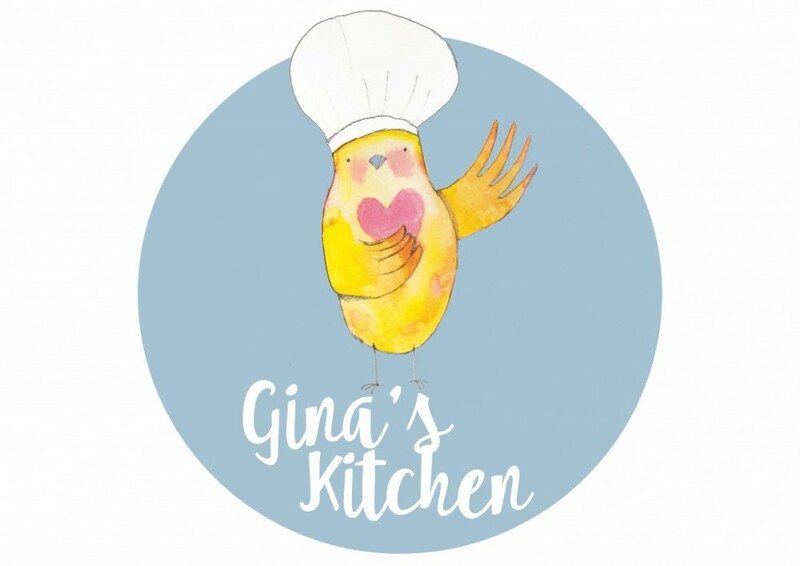 Just call or text Gina on 0419896832 to organise a pick up time from Gina’s Kitchen, Canterbury Street, Flemington. Here is a list of all the tins that are available. Bars, Rectangles, Bread tins etc. I don’t have a specific number tin, but you can use this one to jig-saw-puzzle your way to any number of your choice! The white bear and aeroplane are indeed plastic, but can be used in an oven up to 165 degrees, or they could be useful for Jelly perhaps! I think the small brown one is probably a cake-pop tin…if you want to try your hand at cake-pops! The Train and Rabbit are full size cakes and the others are silicone moulds to be used for individual cake sizes. I have mini, regular and large sizes available, as well as cupcake/muffin carriers for 36 cupcakes available to loan. If you know the book Brown Bear, Brown Bear, What do you see? You will understand these pictures…if not…as you were! For making sugar flowers and shapes, if that’s your thing!